Hotpoint Whirlpool Privilege Purchase Club are launching our highest ever discount voucher code to date to celebrate Black Friday! This year will be something a little different as rather than an one day event this year we are running the offer until the end of November! Until the end of November Silvercard+ members can receive an additional 17% discount on top of their existing special offer prices. The Hotpoint Privilege Purchase Club is a secure online shop, managed by Hotpoint, and offers exclusive pricing on over 850 different appliances from Hotpoint/Indesit and Whirlpool within both the Major Domestic Appliance and the Small Domestic Appliance range. – The Hotpoint Privilege Purchase Club can offer additional options/services. 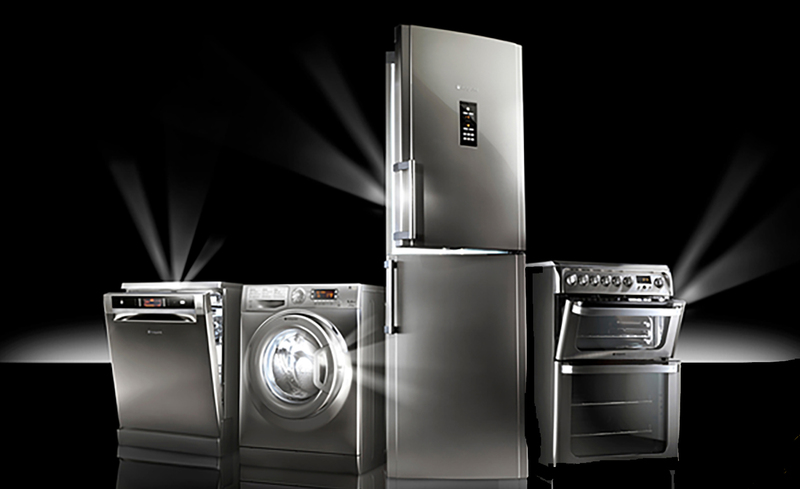 – Connections on all other free-standing appliances. – Choice selection on times deliveries.